If you’re not thrilled with the appearance of your teeth, and you want them straightened, you don’t have to rely on metal braces. You can now get the results you’ve been looking for with Invisalign clear aligner trays, but how does the process work? Here are the key questions to ask your cosmetic dentist in Fort Lauderdale about Invisalign. Are you in a panic trying to ease the pain of a severe toothache so you can get make it through your workday? Whether it’s a chipped tooth or oral bleeding, it’s important to get immediate care so you can still have a productive day. Your emergency dentist in Fort Lauderdale can give you the relief you need in a timely manner. Read on to find out what oral problems they can immediately solve for you! Did you know that, at one time, people used materials like beeswax and wood to fix damaged teeth? Thankfully, those days are long gone. Modern dental work is stronger and more reliable than ever, but, like anything, it doesn’t last forever and needs to be replaced at some point. 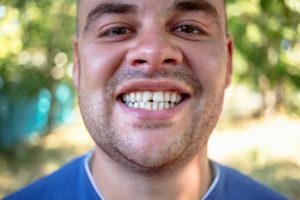 If you’ve broken a dental crown or bridge and need a replacement, an emergency dentist in Fort Lauderdale can make a brand new restoration in just 1-2 weeks. But don’t worry – you won’t have to walk around without a tooth during that time! Keep reading to learn why crowns and bridges can break and how you’ll be given a temporary restoration until the permanent one is made! 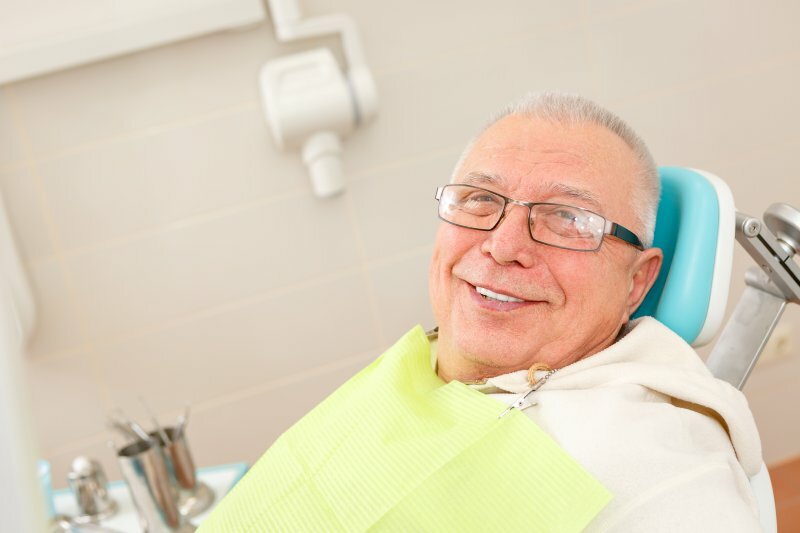 What’s the Best Way To Make Dentures In Fort Lauderdale Fit Better? You may think of dentures as a modern invention, but they’ve actually been around since around 700 BC. At that time, they were made of human or animal teeth held together with thin metal wire. Thankfully, dentures have come a long way since then! Currently, around 36 million Americans use dentures and, while they’re a great way to replace missing teeth, they often become loose and ill-fitting over time. However, there’s an outstanding solution that can not only help your dentures in Fort Lauderdale fit better but also function better than ever. Learn more below about why dentures become loose and what you can do about it! Comments Off on What’s the Best Way To Make Dentures In Fort Lauderdale Fit Better? 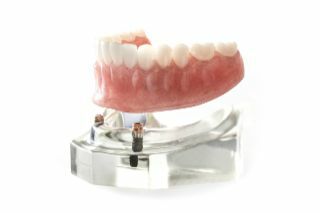 If you’ve been fitted with dentures in Fort Lauderdale to replace your missing teeth, then you may have experienced shifting, slippage or the embarrassing occurrence of the prosthetics falling out your mouth. Is there a way to enjoy a more stable and reliable fit? 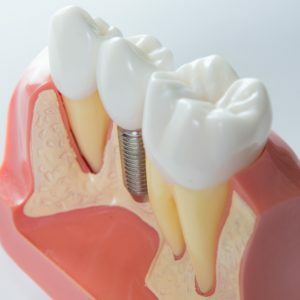 Learn how the addition of dental implants can make significant improvements that will leave you with a more functional, comfortable and stable restoration. If you’ve ever bitten into a scoop of ice cream and experienced a sharp pain radiate throughout one of your teeth, then you’re familiar with the discomfort that tooth sensitivity can cause. Therefore, if there is a way to prevent it in the future, you’d like to know about it. 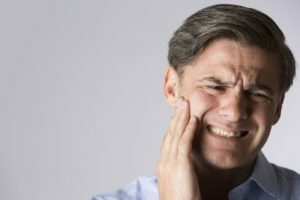 Your emergency dentist in Fort Lauderdale discusses some of the contributors to sudden sensitivity and the role that your enamel plays in preventing the problem. Now, dental implants in 33306 have become the preferred choice to treat tooth loss because they offer a long-term solution to regain a complete smile. Not only do they look and feel natural, but they also provide over a 95% success rate. 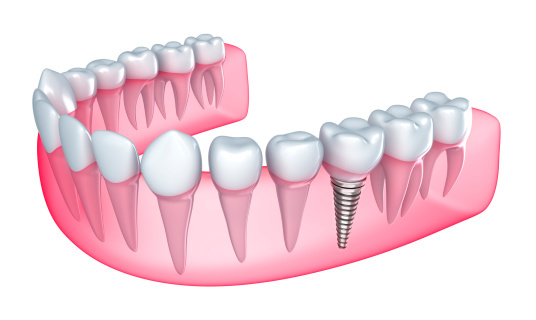 Although they are a predictable option that does not mean that implant failure cannot occur. While it is unlikely, there are clear signs that there may be a problem brewing. At the first indicator of an issue, it is vital to see your dentist as soon as possible to prevent complete implant failure. We’ve all been there before. You just ate a nice meal, maybe you have to loosen the belt a little, but the food was perfection. On the way out of the restaurant, you notice that there’s something left over from dinner in between your teeth so you grab one of the many toothpicks that the restaurant kindly offers. While this may be a quick fix to your problem, toothpicks can actually harm your mouth more than help it. 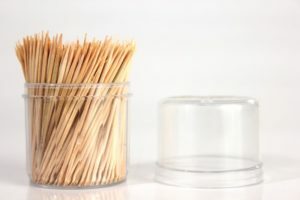 Read on to see why you should avoid using toothpicks and what you should do instead from your dentist in Galt Mile. Emergency Dentist in Fort Lauderdale: Don’t Let a Cavity Go Untreated! If you’ve ever had an emergency toothache, you know it’s not a fun situation to find yourself in! But what’s even worse is when you find out that it’s caused damage to more than the involved tooth alone. 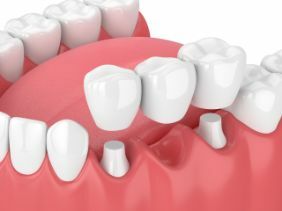 While it’s not surprising that a cavity requires treatment on the tooth itself, untreated decay can also affect other parts of the mouth and lead to serious problems that need additional dental work to fix. Keep reading to learn about the unanticipated consequences of letting a cavity go and find out why early treatment can help you avoid a trip to an emergency dentist in Fort Lauderdale! Comments Off on Emergency Dentist in Fort Lauderdale: Don’t Let a Cavity Go Untreated!